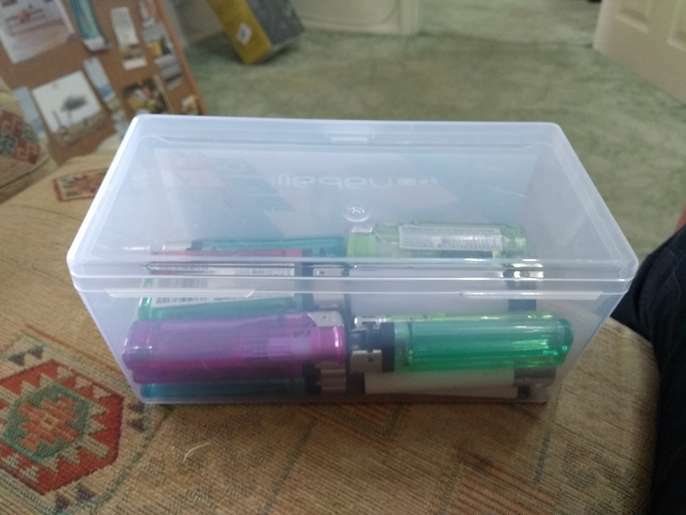 After giving up smoking, I've got a box of about 20 miscellaneous lighters which are either nearly or at least half full. Whilst I can chuck these obviously, it feels like a waste! !